This paper set was created just for you to coordinate with all my clip art images and shop borders and frames. 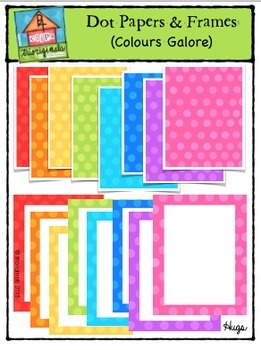 Create and have fun with more "Colours Galore" !!! This Digital Paper set includes 24 images.